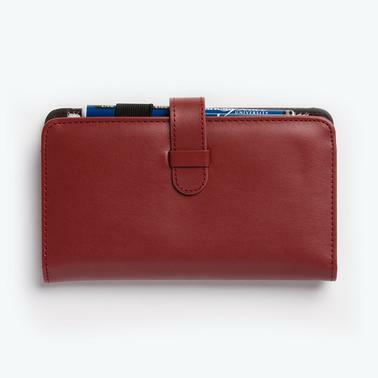 Manage Your Spending in Style! Share the responsibility with your spouse and save over $25! 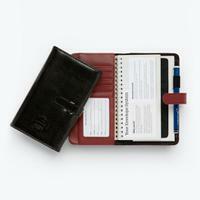 The Designer Envelope System offers all you need to take control of your money. The design is beautiful with a quality feel. This is the stylish and easy way to take control of your spending and your future. It’s time to get to work changing your future, and this system has all the tools!